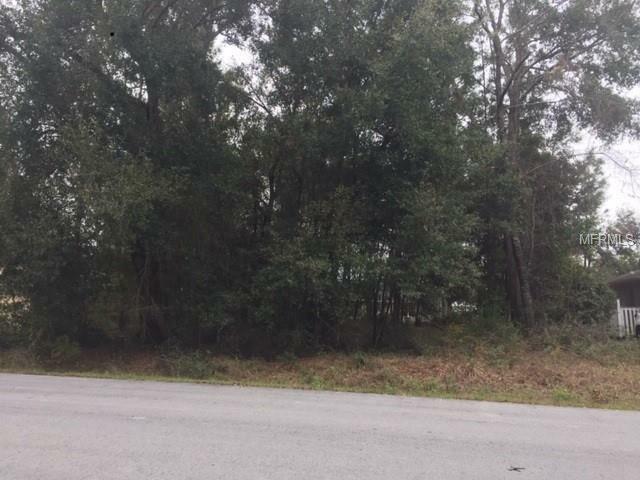 Lot size 75 x 125, .22 Acres, nicely wooded in ORANGE BLOSSOM HILLS, GREAT LOCATION. Near The Villages and close to shopping, restaurants, hospital, medical facilities and across from the VA Medical Center. Lot waiting to build your dream home.